Definitely the above things needs to be done but then you have to add one more factor of Social Media to your SEO efforts these days and so tracking your social media efforts is very important. 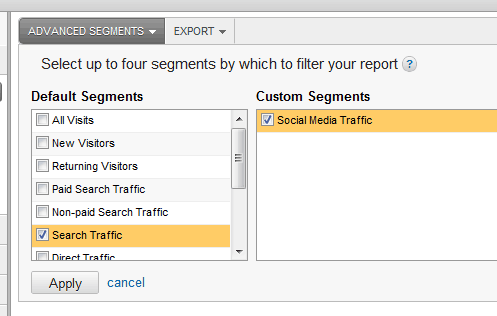 The most used statistics tool by webmasters is definitely Google Analytics but in Google Analytics you don’t have the Social Media Tracking added as default option and understandably so but using the advance segments you can track all your social media traffic in Google Analytics very easily. Under Advance Segments Create a New Custom Segment. Advance Segments Link can be found just under the navigation menu. 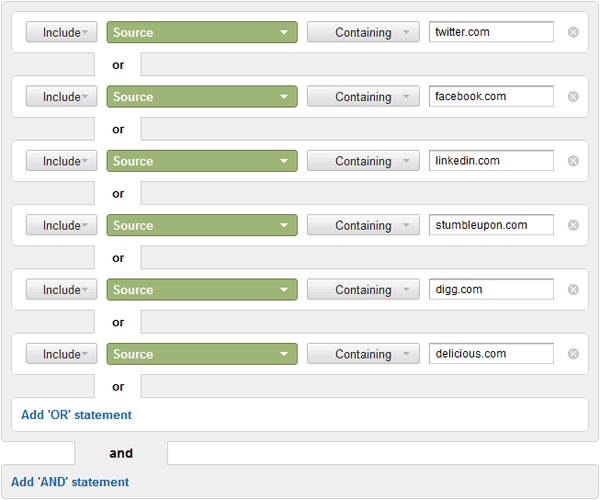 Add an OR condition for each social media site as source of traffic. Give a name to the segment and save it. 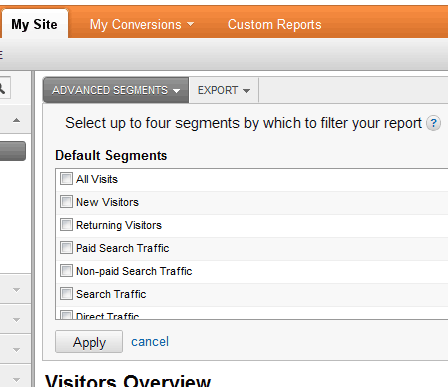 Once saved you can compare your custom segments you just created with the default segments provided by Google Analytics. 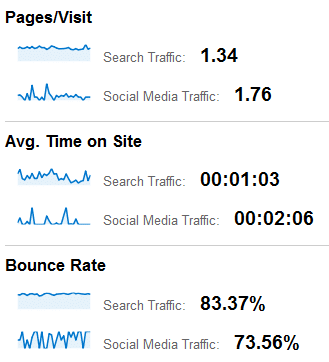 And track vital statistics for your social media campaigns. 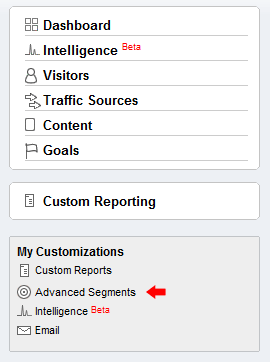 Update: In old Google Analytics interface you will find the Advance Segment Option is in the left panel. Rest is pretty much same as new interface. What codes did you use to add the Social Network icons inside your postbit? Can you define the context of how? How did you get the Social Network icons inside your postbit on Go4Expert? Great post! With Twitter wrapping links in their own URL shortener now, it’s important to also have an Include Source Containing “t.co” condition. Really Very cool..Will surely try it!!! Thanks Shabbir..! The pleasure is all mine yogin.